Check out our Designer and Luxury series RO/Reverse osmosis drinking faucets to match your kitchen sink faucet. 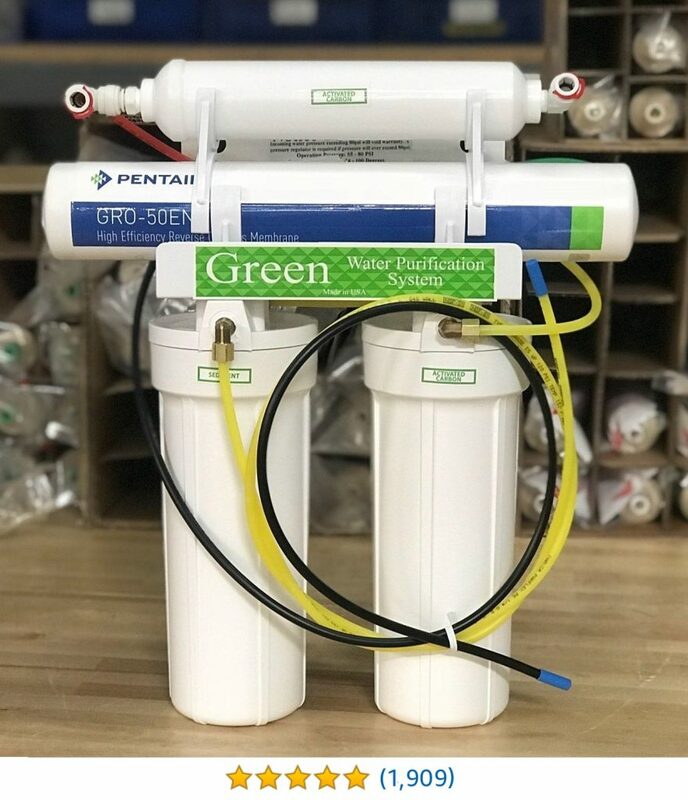 Our Green Series Reverse Osmosis Drinking Systems are revolutionary in water savings, faster recovery rate and producing 99% contaminated free water drinking water. 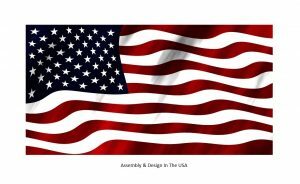 Made In The USA, Hand Crafted and Engineered To Exceed The Highest Levels Of Water Purification Possible. 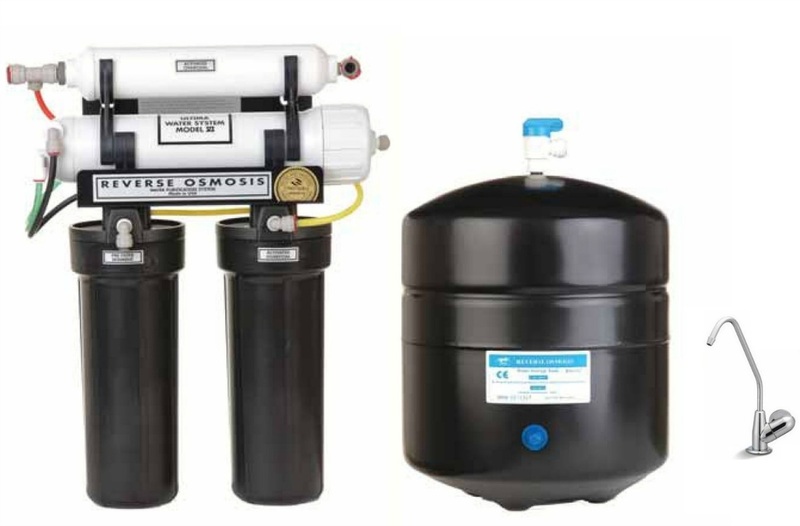 The Green-Series reverse osmosis systems uses 1 gallon of water to produce 1 gallon of purified water, in a world of standard conventional systems wasting 3-5 gallons of water to produce 1 gallon of purified drinking water. Designed & engineered to effectively remove inorganics, chlorine, odor, rust, dirt, sodium, arsenic, nitrates, heavy metals, pesticides and other inorganics. 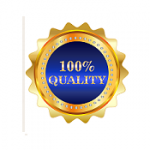 50% faster purified water recovery rate over standard reverse osmosis systems. Green-E4000 Series is a 4-Stage system designed & tested for an average household of 1-3 people while supplying to a refrigerator producing purified ice cubes. 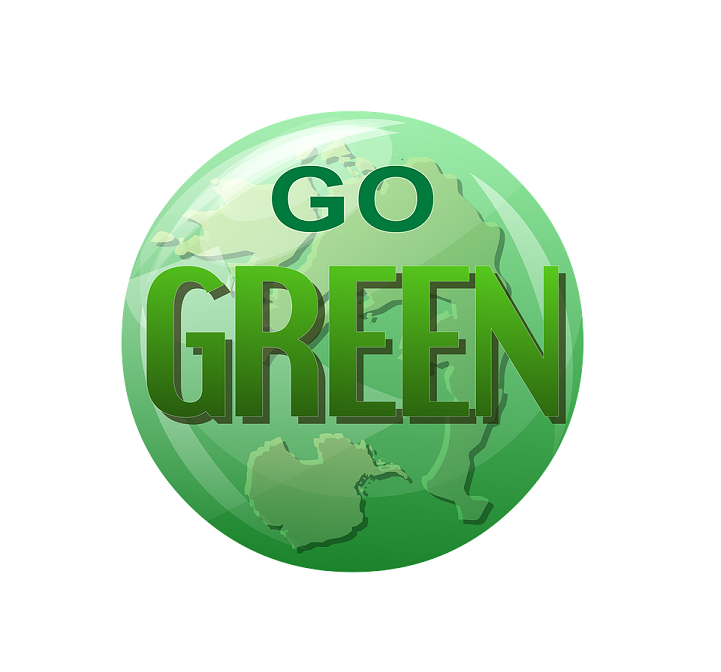 Green-E5000 Series is a 5-Stage system designed & tested for an average household of 3-5 people or more. Service To maintain the highest standard of drinking water, we provide courtesy call reminding you it’s time to change your filters. 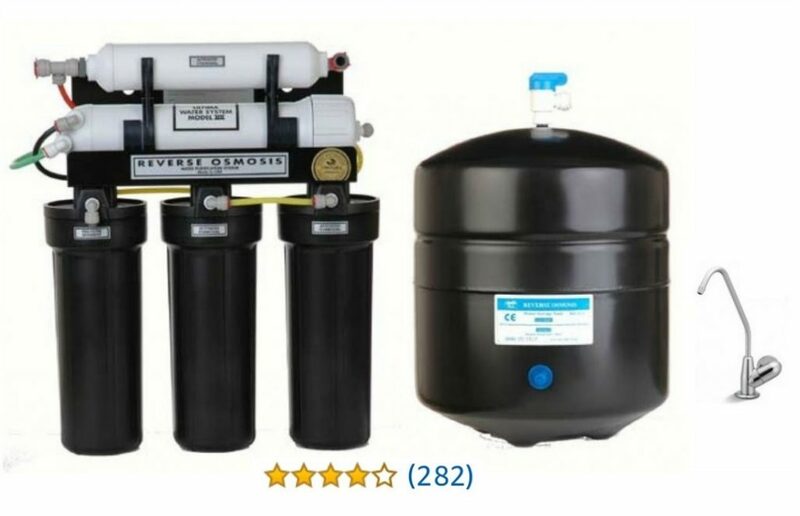 Filter replacements are required every 6-12 months or depending on your water usage. 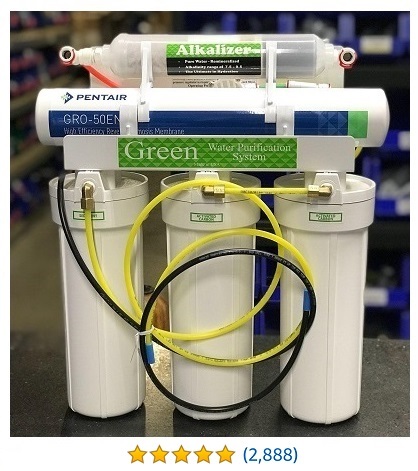 "The Next Generation in Water Purification"
Our Alkalizer PH Series Reverse Osmosis Drinking Systems integrate beneficial minerals into the purified water enhancing the waters PH, built with Green Series ECO technology. 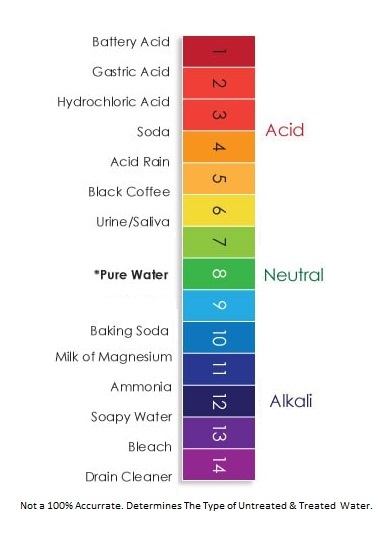 Higher Alkaline PH water helps neutralize acid in the bloodstream, which leads to increased oxygen levels and improved energy and metabolism. Anti-aging properties (via liquid antioxidants that absorb more quickly into the human body) Hydration, skin health, and other detoxifying properties. Magnesium, takes part in over 300 different biochemical functions inside the human body, cancer resistance, & immune support. Calcium, is a basic building mineral for teeth and bones, as well as good functions of arteries and muscles. 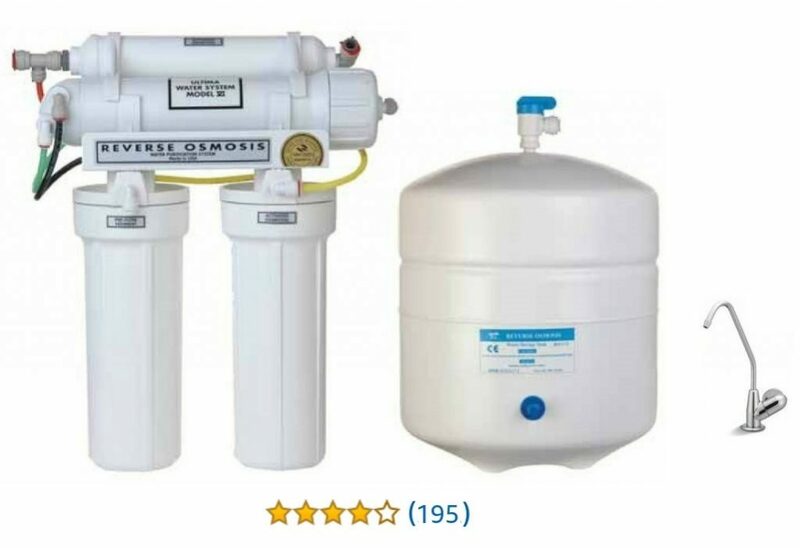 Designed & engineered to effectively remove inorganics, chlorine, rust, dirt, sodium, arsenic, nitrates, heavy metals, and other inorganics in your tap water. 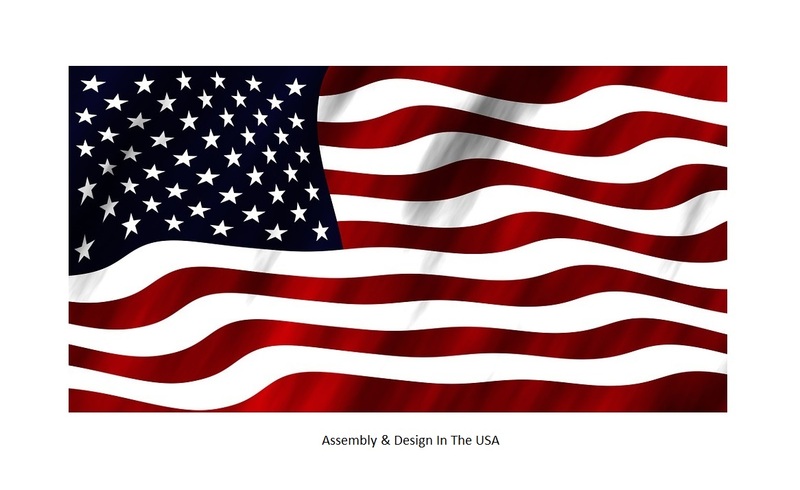 Made in the USA Green Technology, uses 1 gallon of water to produce 1 gallon of purified water. Alkalizer-PH4000 Series is a 4-Stage system designed & tested for an average household of 1-3 people while supplying to a refrigerator producing purified ice cubes. Alkalizer-PH5000 Series is a 5-Stage system designed & tested for an average household of 3-5 people or more. 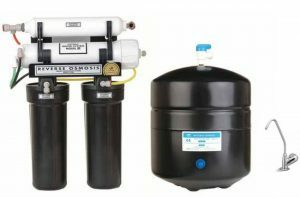 Drinking Faucets Check out our full line of Designer and Luxury Reverse Osmosis Drinking Faucets. Live Healthier, in everything you make with water, coffee, tea, juices, pasta, soups, Ices cubes. and more. Reverse Osmosis water hydrates your body at a faster pace, great for pets and animals. 4 Stage filtering process supplies 24 gallons of purified water per day. Ultima Elite-4000 Series is a 4-stage system designed & tested for an average household of 1-3 people while supplying to a refrigerator producing purified ice cubes. For your home, office, RV’S & trailers you can receive a constant supply of sparkling-clear water straight from your tap. 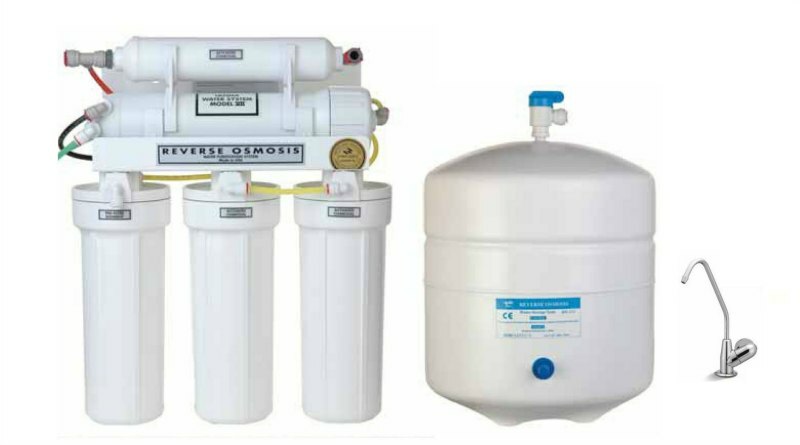 Reverse Osmosis system removes up to 99% of chemicals & toxins from the tap water. 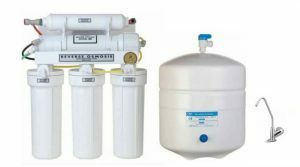 Designed & engineered for AZ water to effectively remove inorganics, chlorine, rust, dirt, sodium, arsenic, nitrates, heavy metals, and other inorganics in your tap water. 5-Stage Filtering Process Supplies 36 Gallons Of Purified Water Per Day. Ultima Elite-5000 Series is a 5-stage system designed & tested for an average household of 3-5 people while supplying to a refrigerator producing purified ice cubes.